Just making a quick post here to ask your opinion on something. The SAVA 10 and 15 systems have a small circuit board in the RH speaker. Now developing the retrofit kits for these systems I can build it two ways. So I figured I would ask you guys how you would want them built. 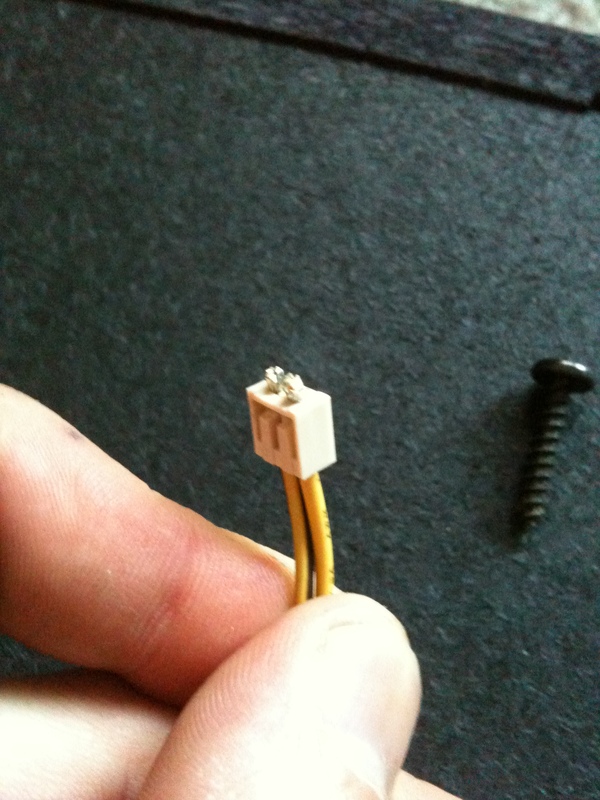 Option A: Is to provide two plugs that will hook to the existing speaker wires in the RH speaker. Therefore making the little circuit board pictured above obsolete. Option B: Is to unsolder the the large black connector on the small circuit board shown above and I will provide you with a new one in the kit to fit the new cable. I will be able to build this cable cheaper than Option A just because its less parts and less labor. As I mentioned in the comments below, both solutions will require soldering, because you have to replace the factory connector on the amp in the LH speaker. 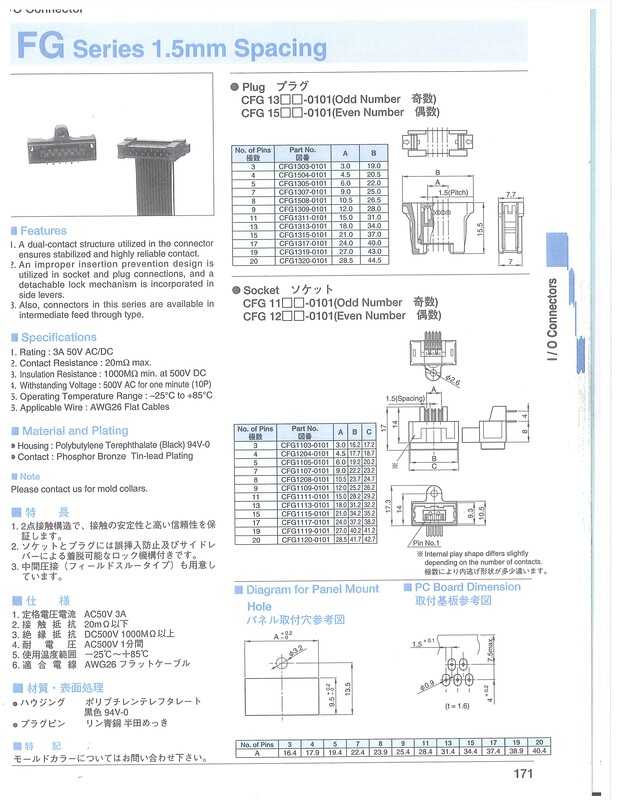 (unless some one has an injection molding machine) A new replacement connector for the LH side will be included in the kit, along with a manual that shows how to install this kit into your stereo. Thoughts, Questions, Concerns Post them in the Comments below. SA-VA 10 and 15 Owners GOOD NEWS! Wow, its been a while since I have updated this blog but I am bringing good news today. 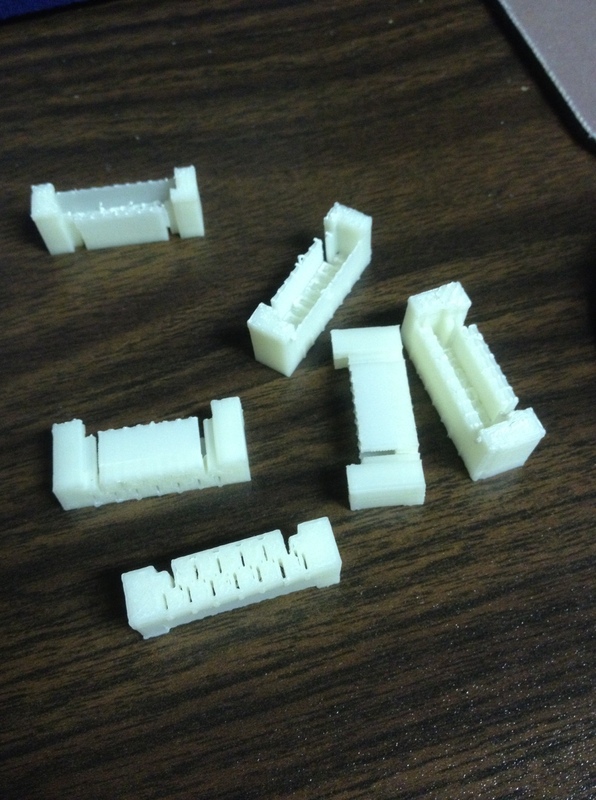 Long story short I have found a connector that will work for the SA-VA 10 and 15 units. and solder the new connector in place. 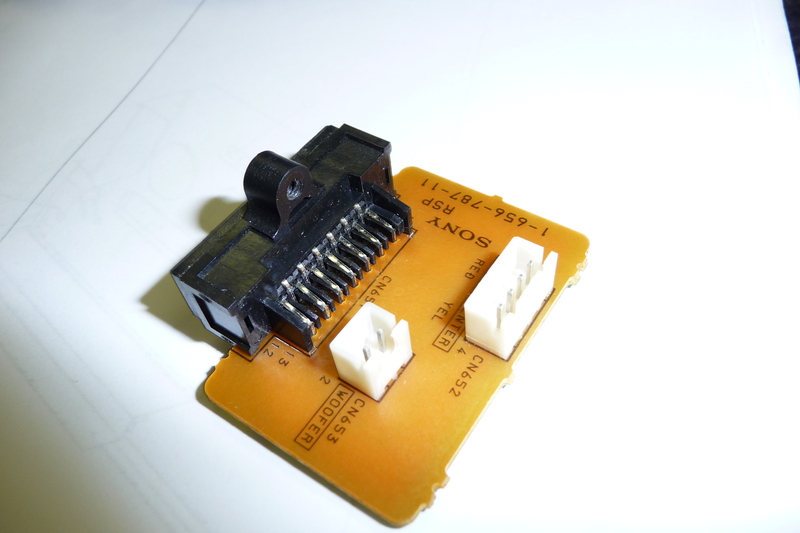 The RH side did yield itself to be a little more user-friendly and is a plug-in connection to the internal speaker connectors. I have a SA-VA 15 unit in-house to develop this kit on, so its ready to go. But Sony changed the wiring and connectors on the SA-VA 10 units, and this has provided me with a little snag. Therefore, if you own a SA-VA 10 unit and have a screwdriver and a digital camera please contact me.